Come one, come all to Klondike's Denali National Park! In this brand new update, the Denali National park in Klondike is opening its doors to volunteers. It seems the place has become quite rundown and the ranchers need your help to get the park back up on its feet! Visit the national park every day during this 9-day event to receive quests to complete so you could restore the park to its former glory. However, if you miss a day of quests, you'll need to complete the quests the day before prior to getting the latest quests. 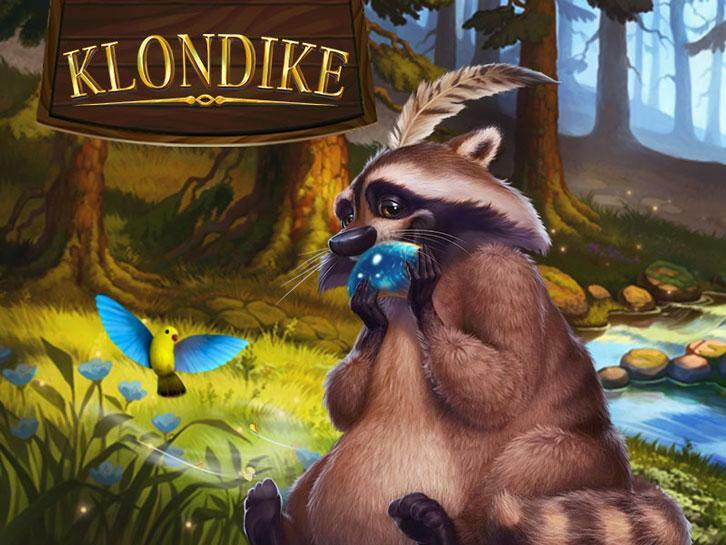 So, don't miss this one-time chance to become the greatest national park architect in Klondike!